Creative, passionate, fashion centered professional that possesses the ability to create content and energy for your company’s social media and event driven presence. Currently seeking a career position with a progressive organization that encourages personal and professional growth. As a Freelance Digital Marketing Manager, I have managed full content for a handful of companies in the Tampa Bay Area as well as out of state companies. This includes the creation of images, videos and copy for all social channels such as, Instagram, Facebook, Twitter, Pinterest, and Facebook Ad's. As well as social media planning. Click here to request a free quote from me! Live Broadcast at HSN - maintained live social feed (Facebook Live) of on air product pitch by Beautyblender CEO. Entitled "Backstage at HSN with Rea Ann Silva"
Social Media Society- Content creation and social media collaborations with various fashion and beauty brands. Shared on all social platforms such as, Facebook, Twitter, Instagram, Pinterest, and Snapchat. Curated content and took over Victorias Secret Snapchat showcasing new "Racerback Date Bra". Over 115k views on story within minutes. Executed a promotional video featuring TRUHair by Chelsea Scott's new product. Content creation examples from Instagram from collaborations from various fashion and beauty companies. 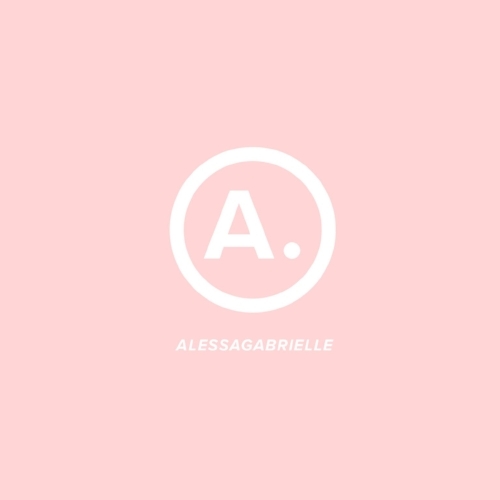 @alessagabrielle-Personal brand project. Properly curating content to fit the aesthetics of my Instagram and flow.